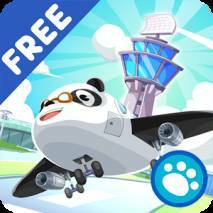 Take the wheel and step on the gas as you head down snowy roads in Dr. Panda’s Bus Driver: Christmas! Dr. Panda has decorated his bus for the season, and it’s up to you to drive around picking up passengers and take them to where they want to go! 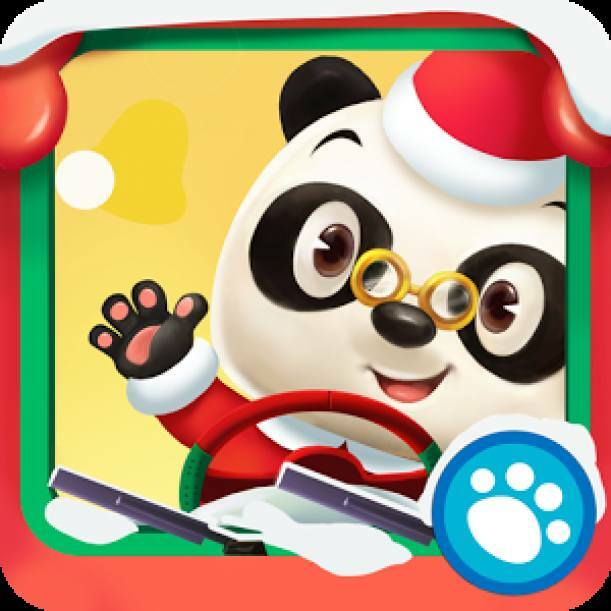 With its intuitive and easy to use controls, even the youngest drivers will be able to enjoy the Christmas sights as they cruise around the wintery and wonderful world of Dr. Panda’s Bus Driver: Christmas! Dr. Panda’s Bus Driver: Christmas was designed with kids in mind, and is most suitable for 3 to 7 year olds.